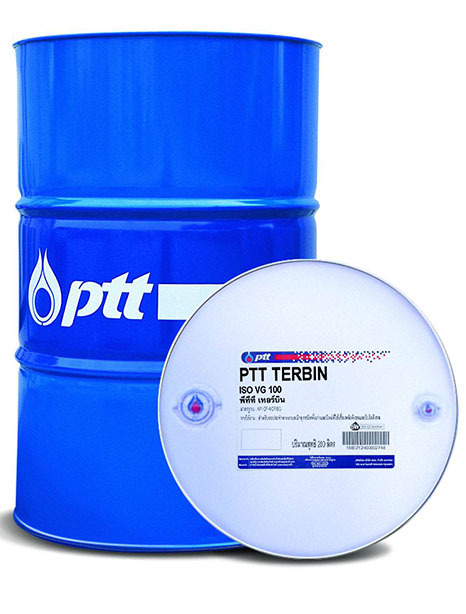 PTT Terbin is a turbine oil and general purpose oils, produced from high quality base oil and selected additives. 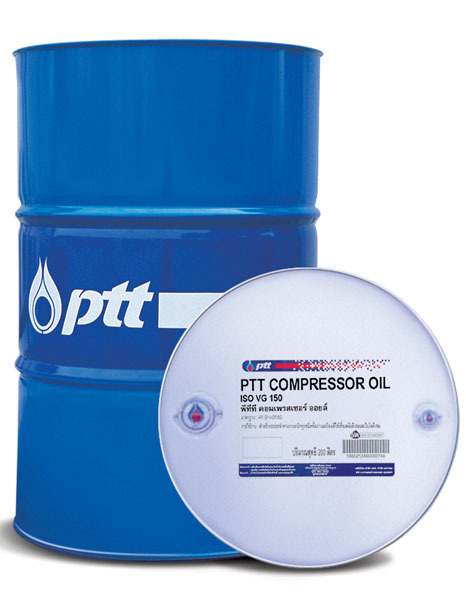 PTT Terbin 32, 46, 68, 100, 150, 220, 320 are suitable for all types of turbines and general lubricating systems. Give complete protection against corrosion and rust of metal surface. Excellent thermal stability and stable in humid environment. Suitable for use in steam, water and general industrial gas turbines. Can be used in hydraulic control, gear and general transmission systems. Can be used as rust and oxidation inhibited (R&O) oil.